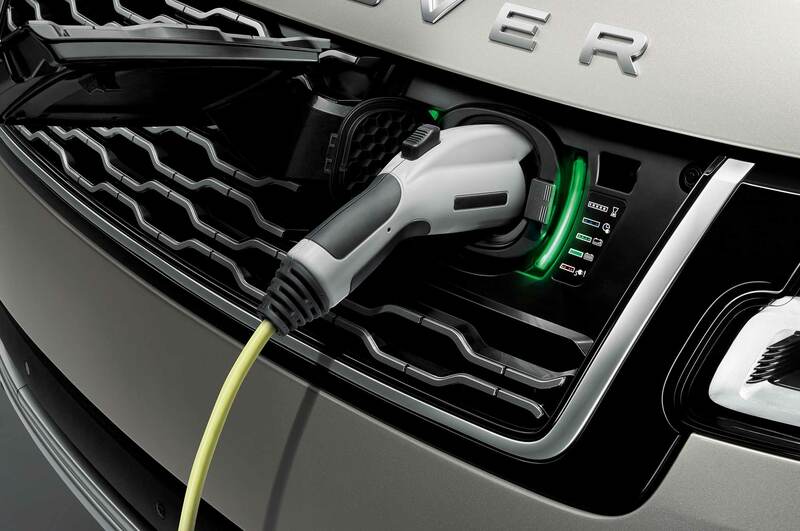 Electrification cannot be stopped. 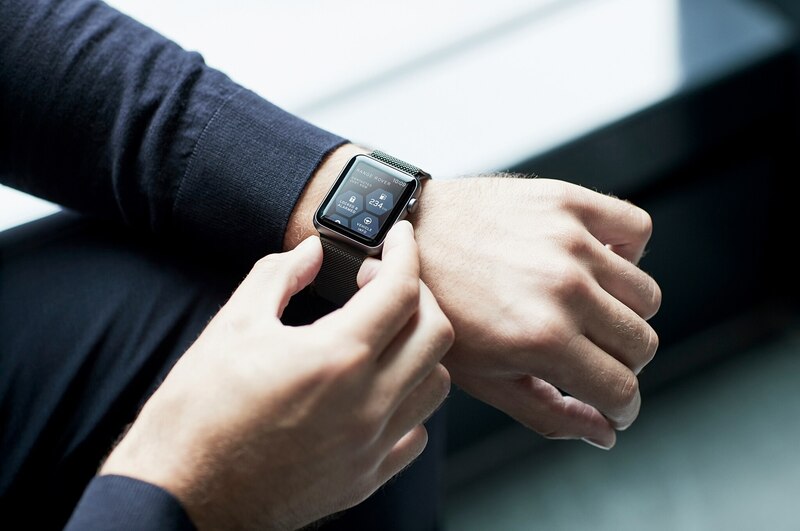 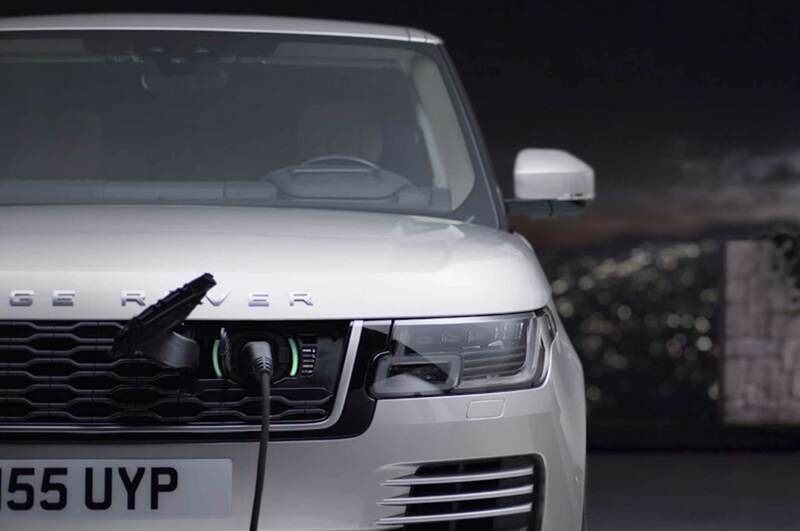 In a world where environmental standards are routinely enhanced and numerous countries are planning bans on internal combusting engines, the future is electric. 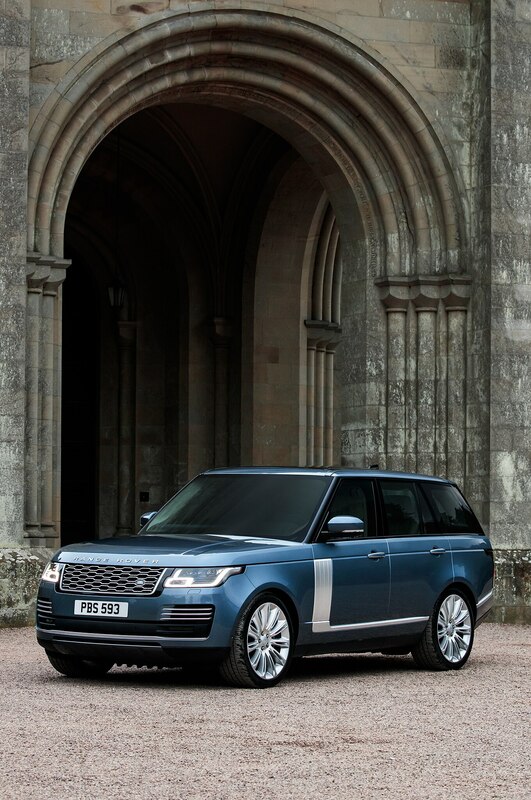 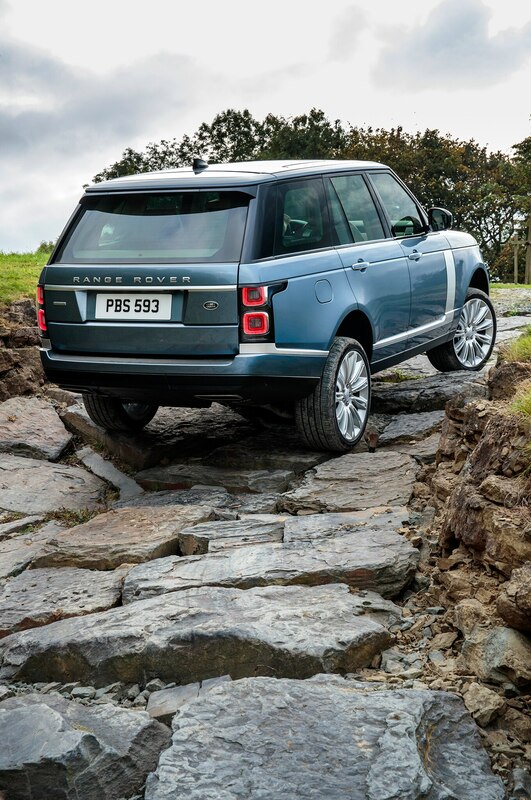 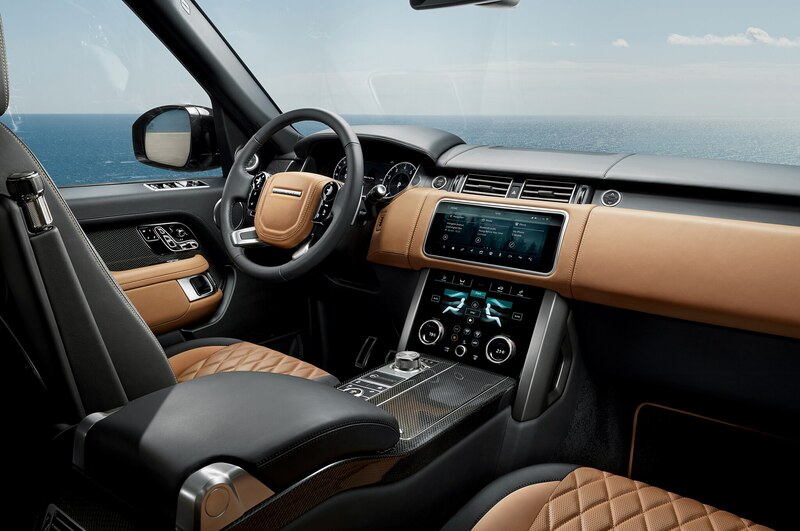 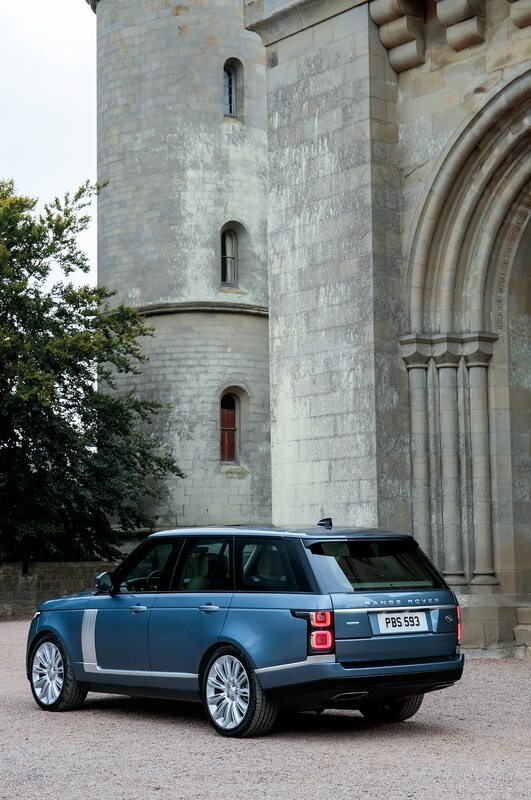 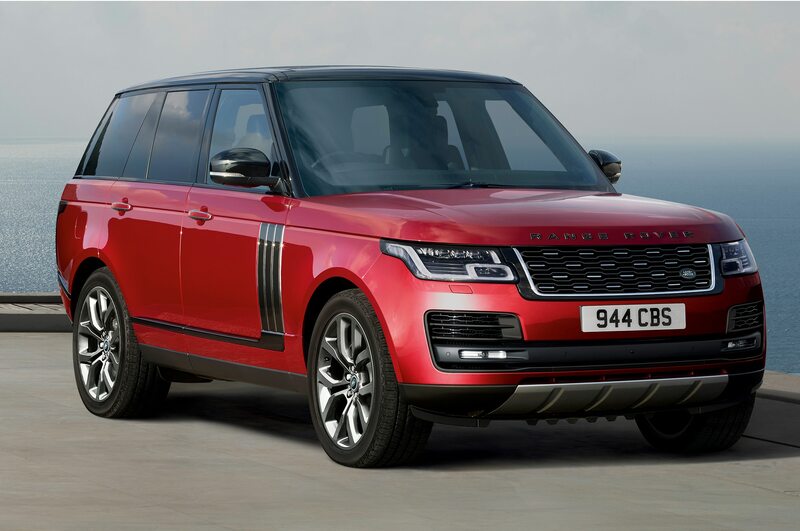 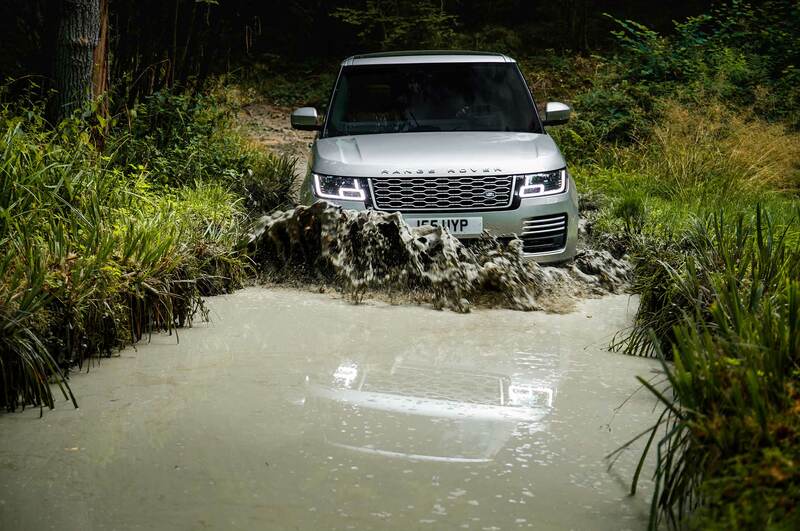 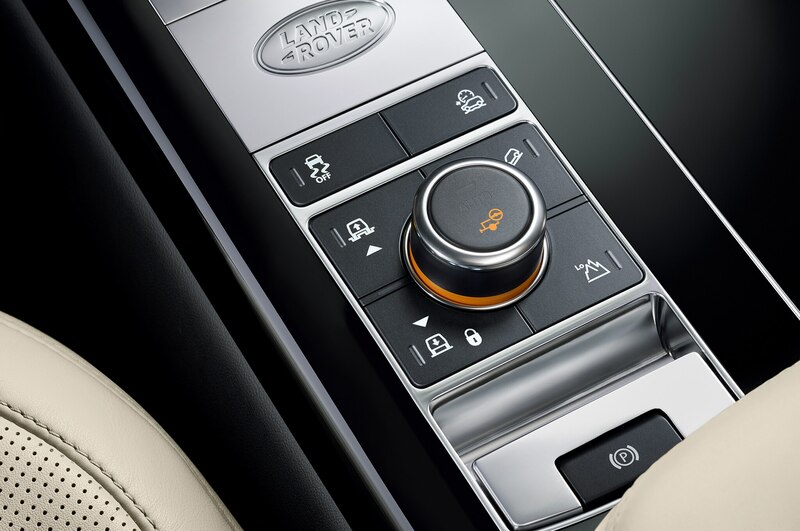 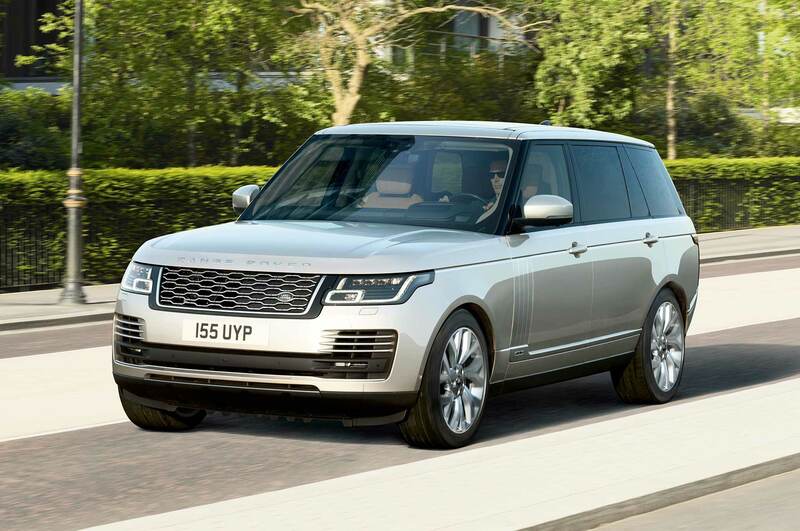 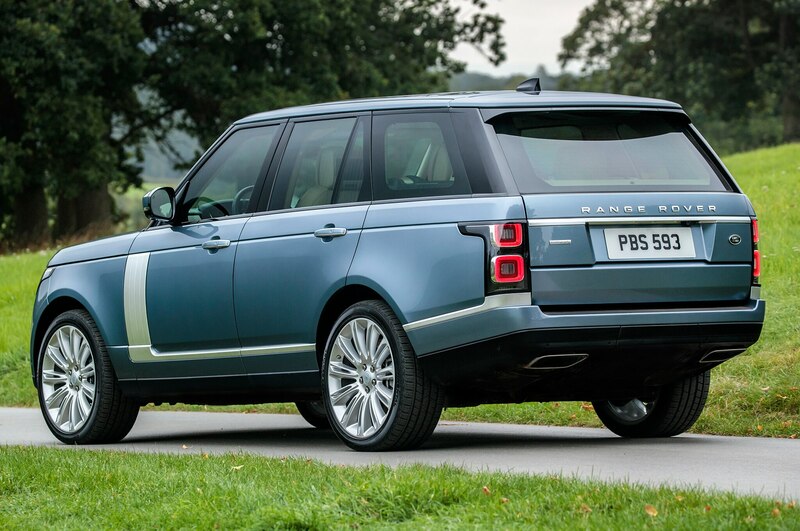 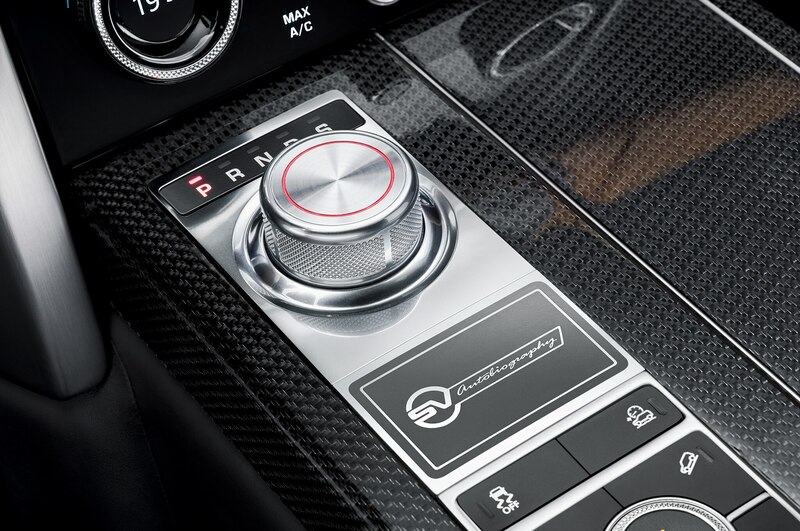 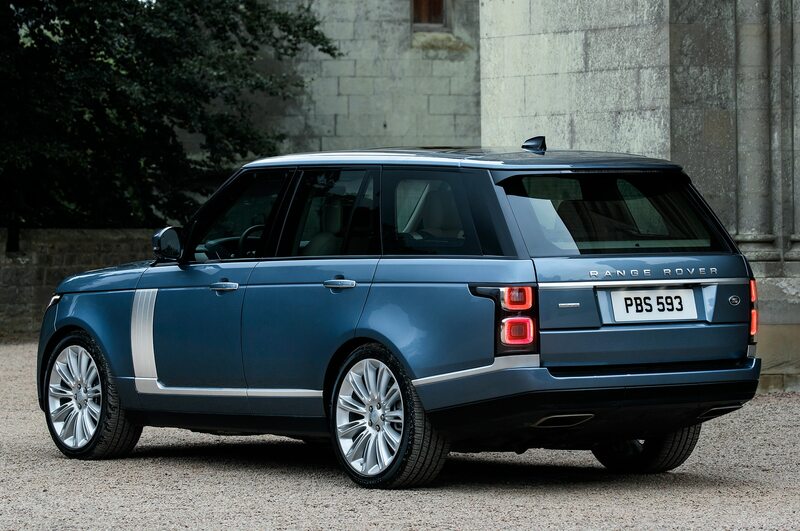 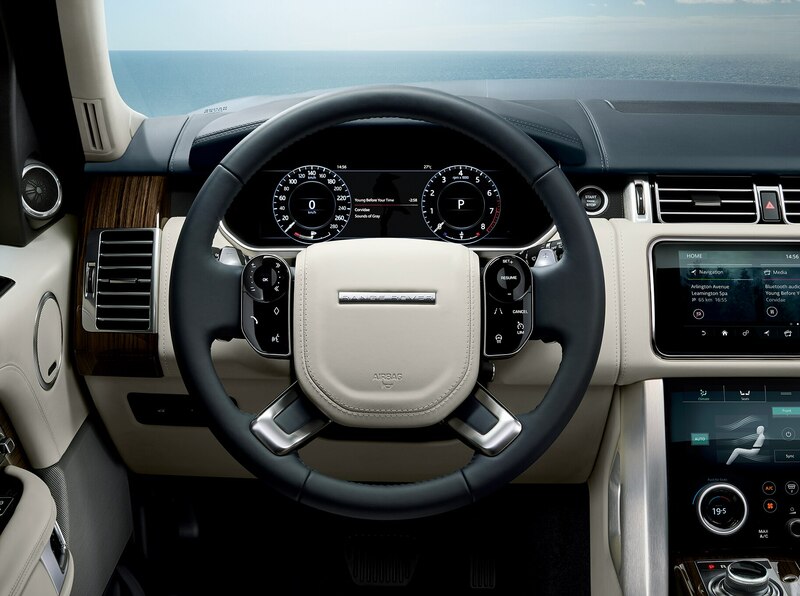 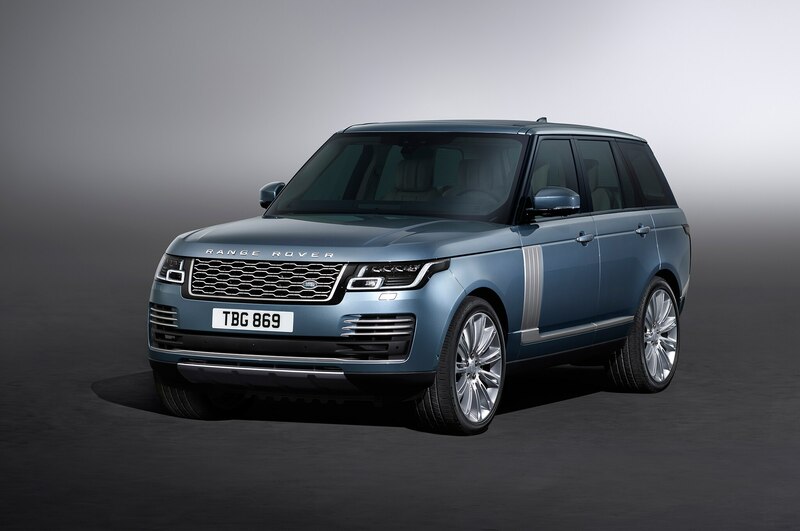 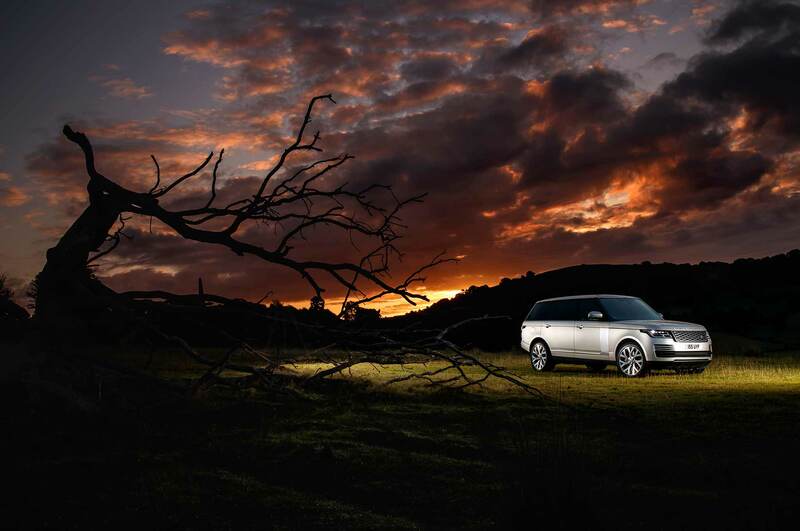 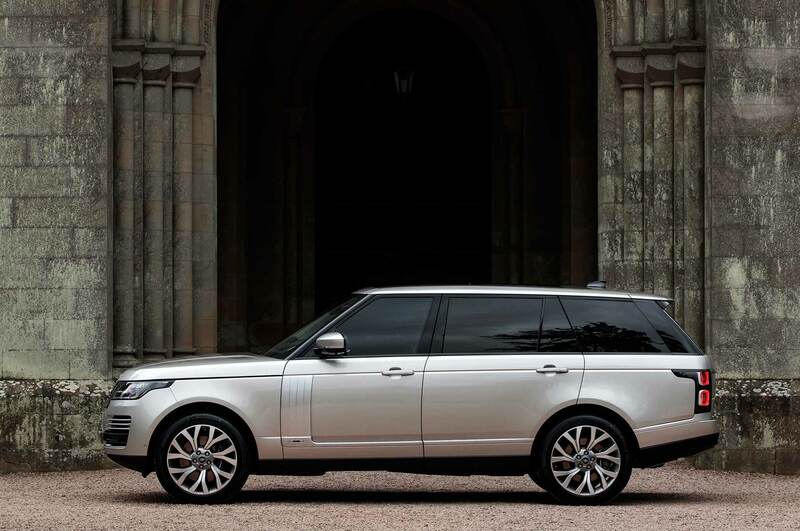 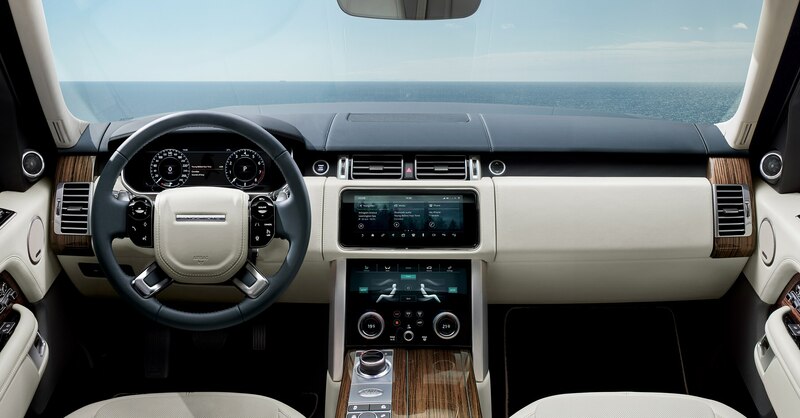 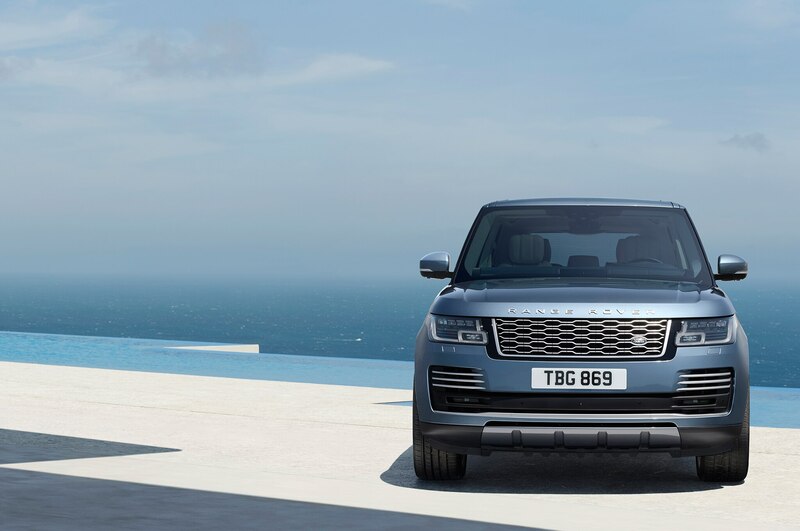 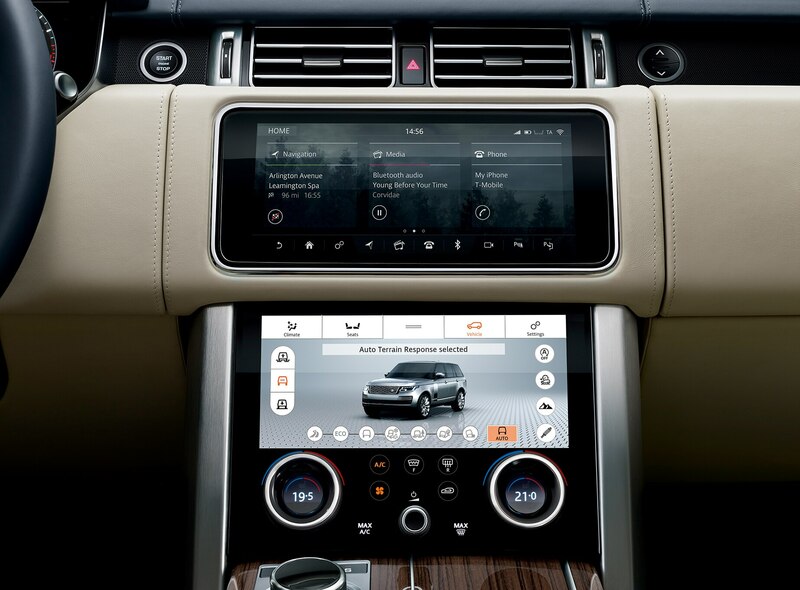 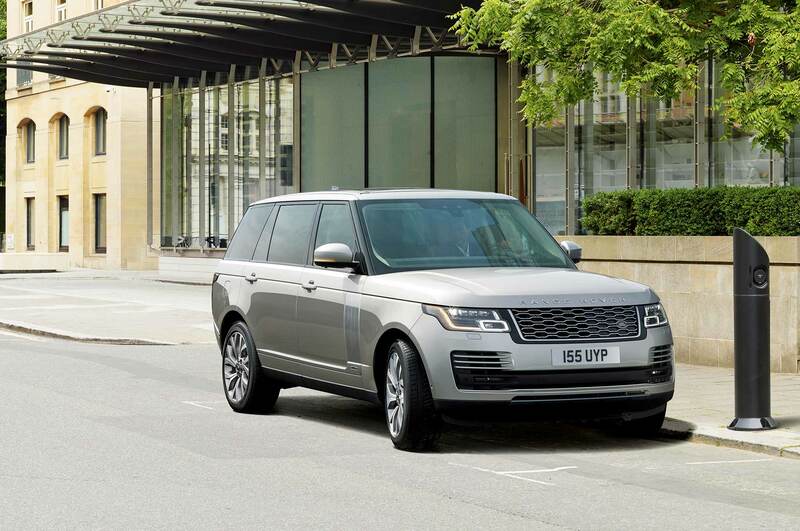 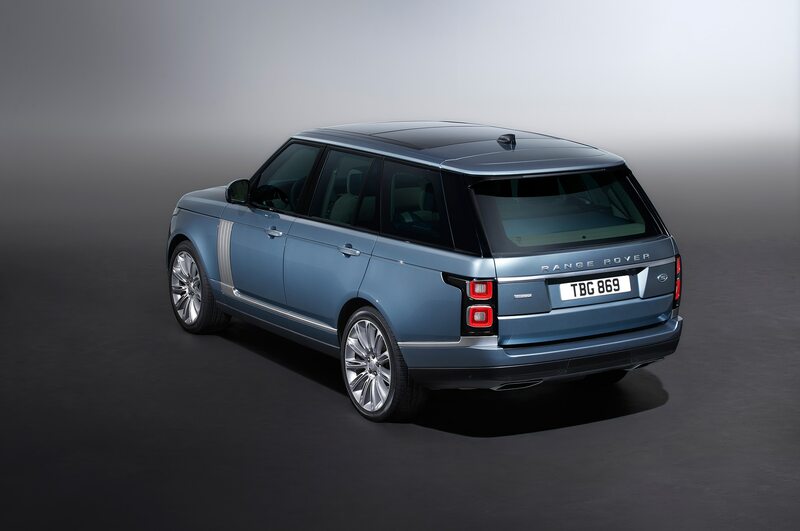 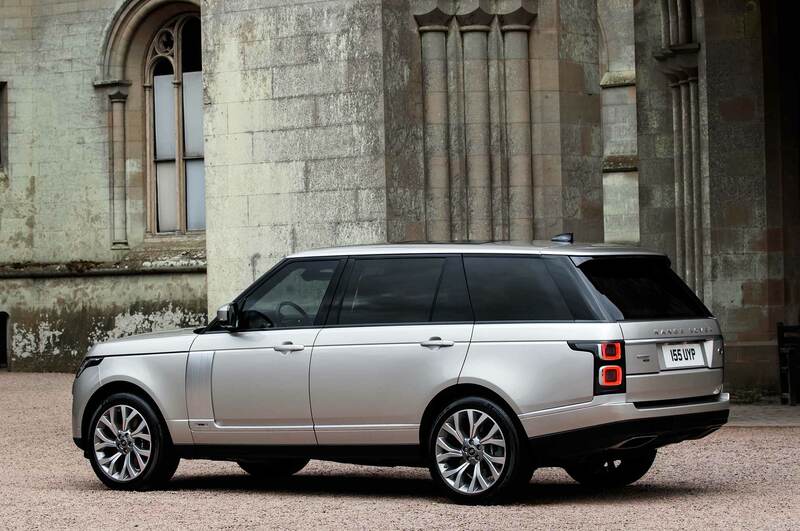 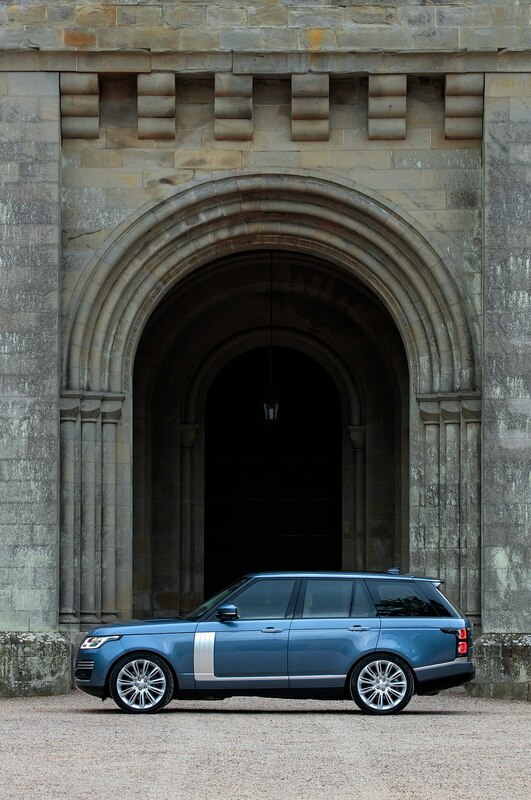 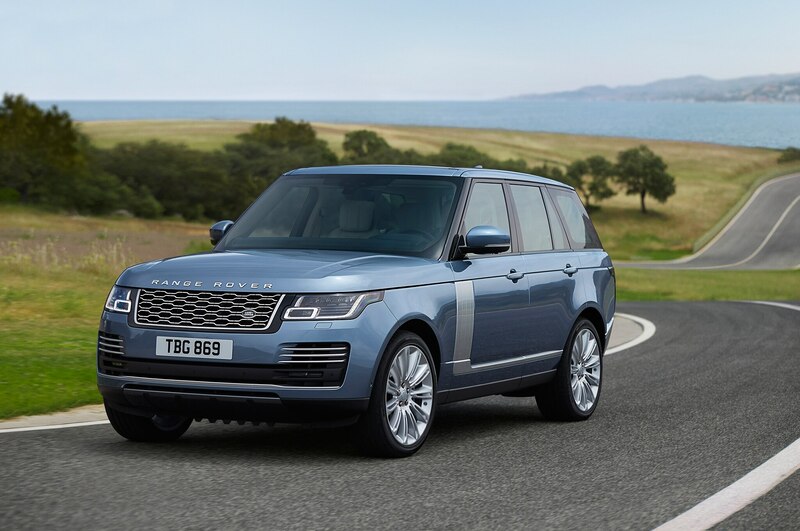 While many car enthusiasts may bemoan the inevitable death of the ICE in their sports cars, electrification makes sense to the world of luxury automobiles, as it can bring instant torque and seamless shifts, which brings us to Range Rover’s second plug-in hybrid model, the 2019 Range Rover P400e, which joins the just-announced Range Rover Sport PHEV. 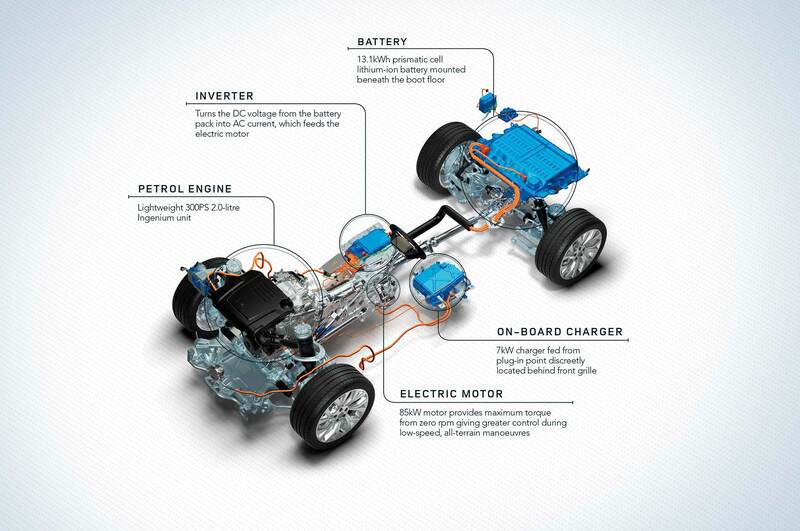 Powering the P400e is a 296-hp 2.0-liter four-cylinder gasoline engine mated to a 114-hp electric motor. 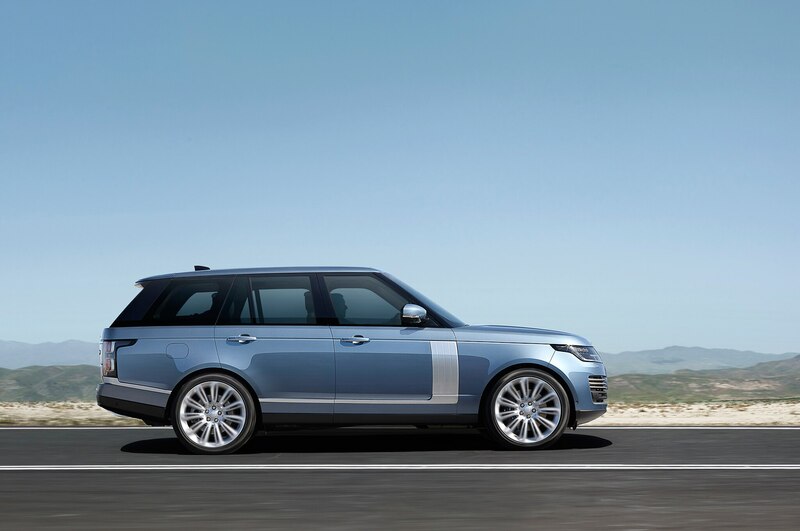 The combination gives the big SUV a total of 398 hp and a whopping 472 lb-ft of torque. 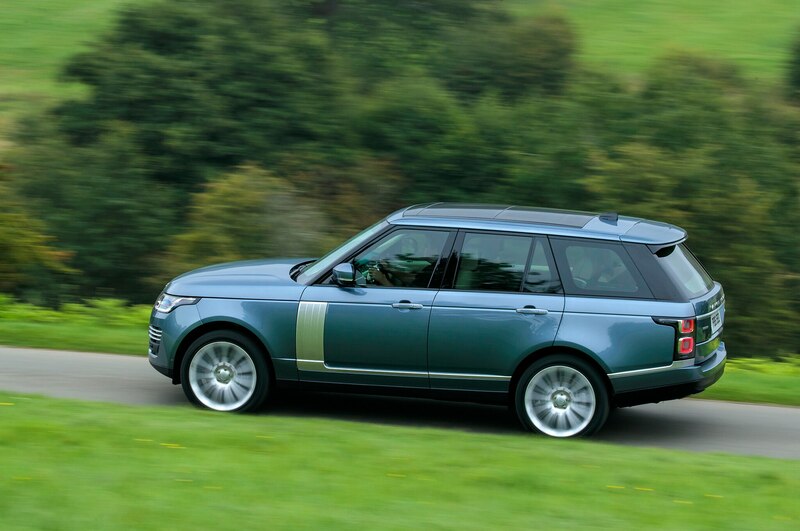 According to Range Rover, this powertrain enables the big SUV to hit 60 mph in just 6.4 seconds and reach a top speed of 137 mph. 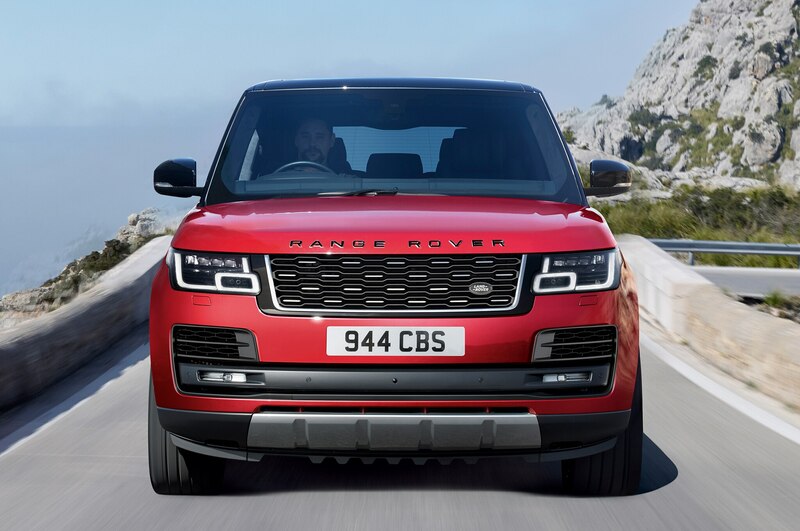 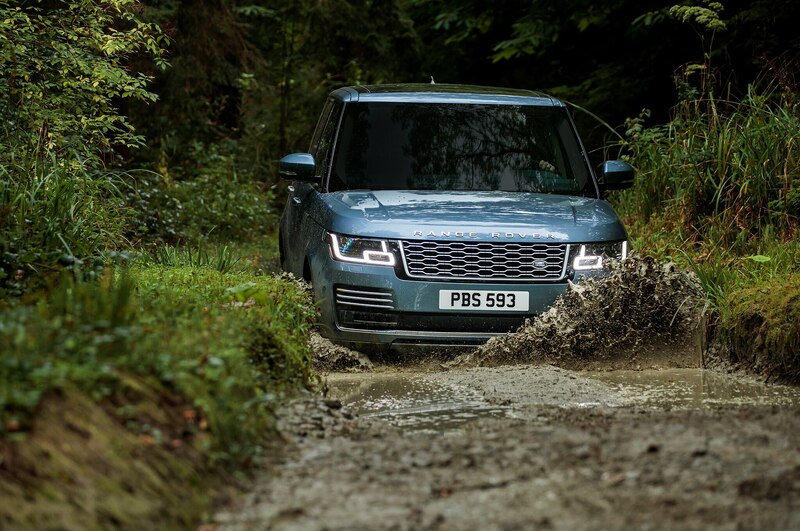 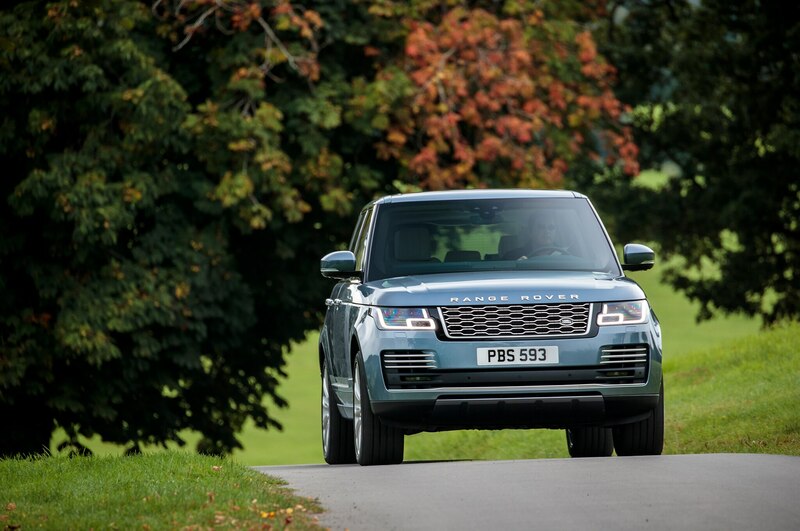 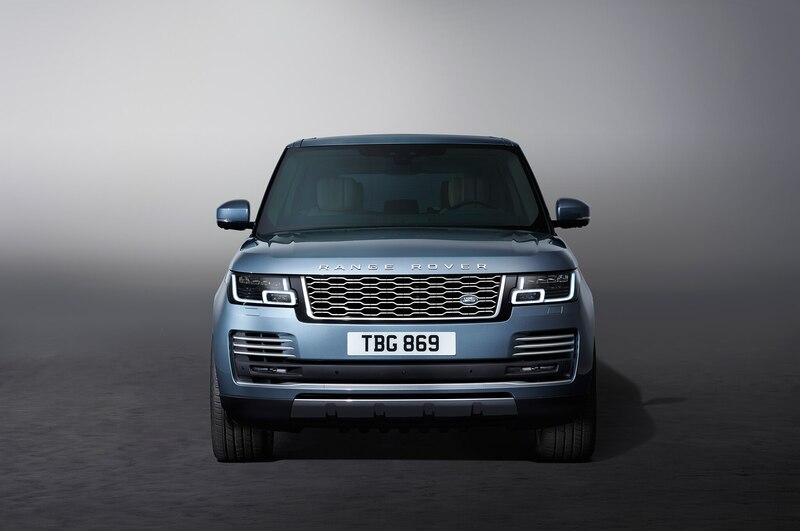 These stats put the new Range Rover P400e between the supercharged 3.0-liter V-6 (380 hp) in the HSE and the supercharged 5.0-liter V-8 (518 hp) equipped SUV. 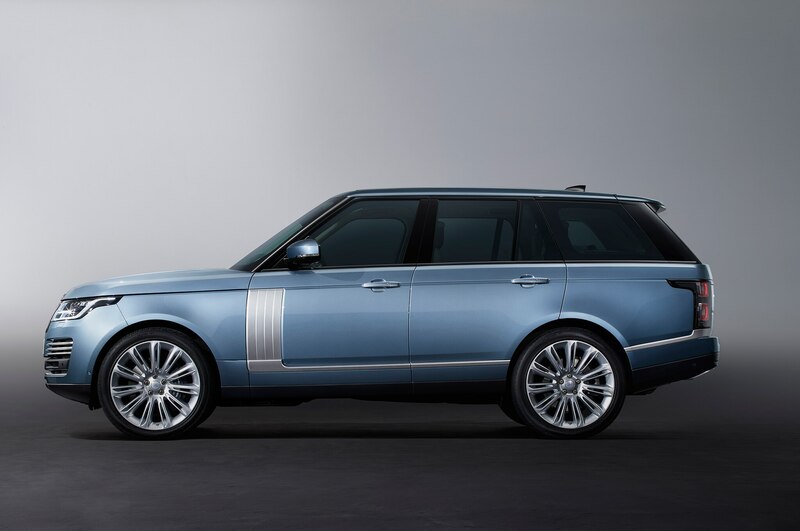 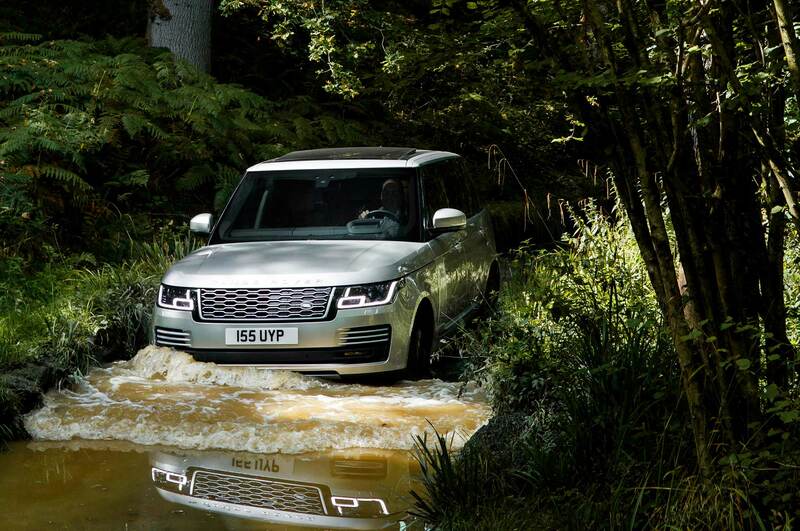 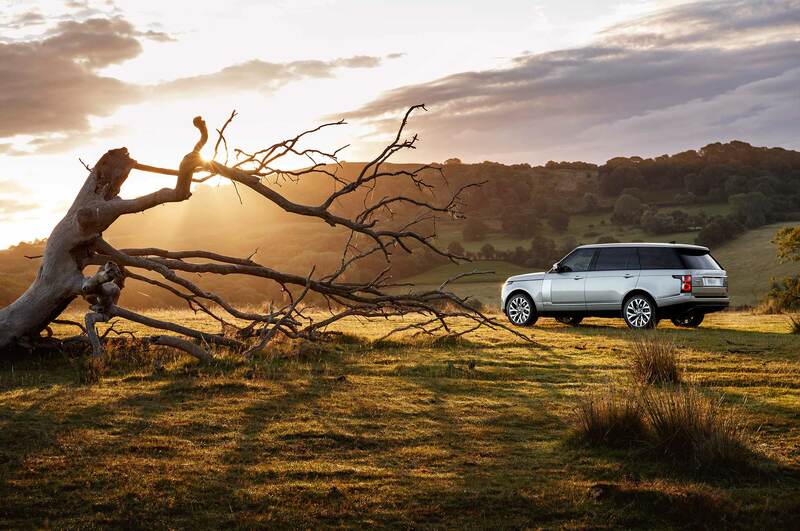 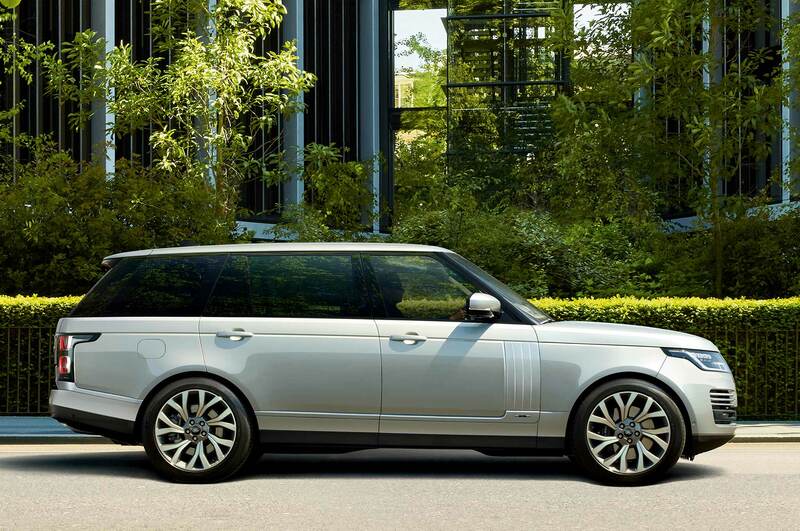 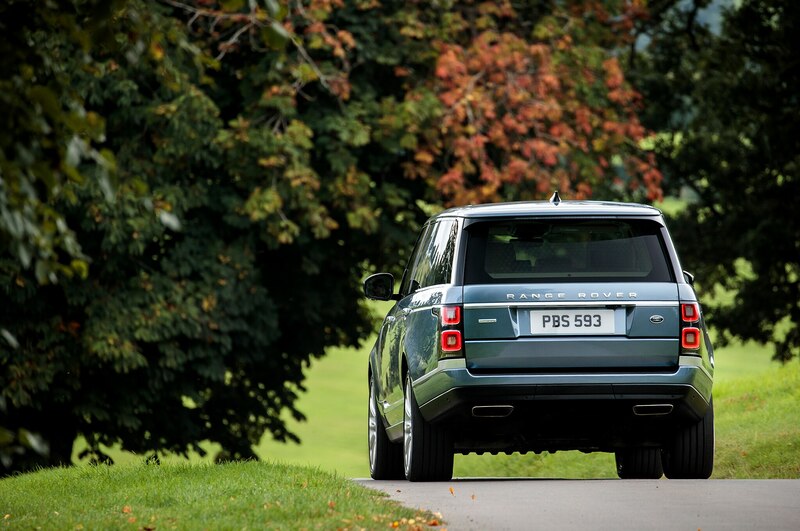 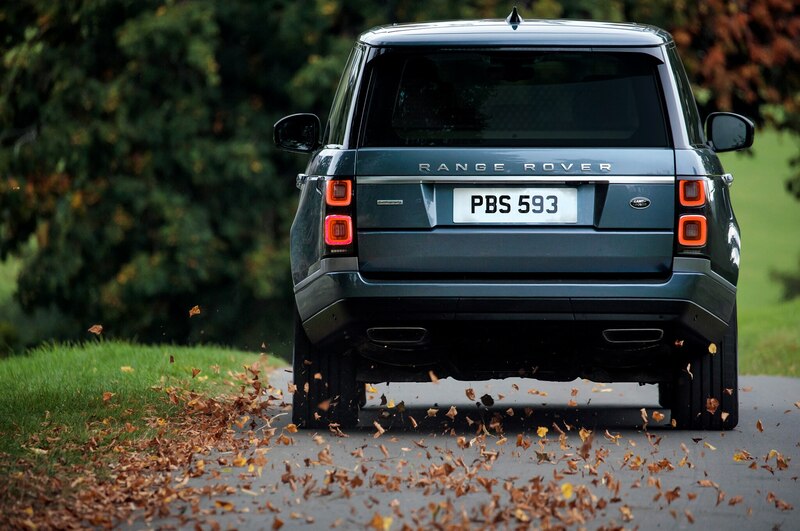 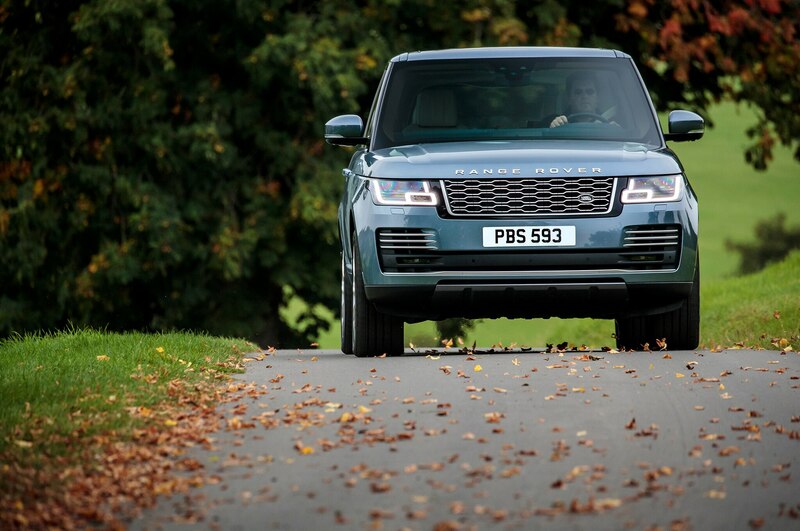 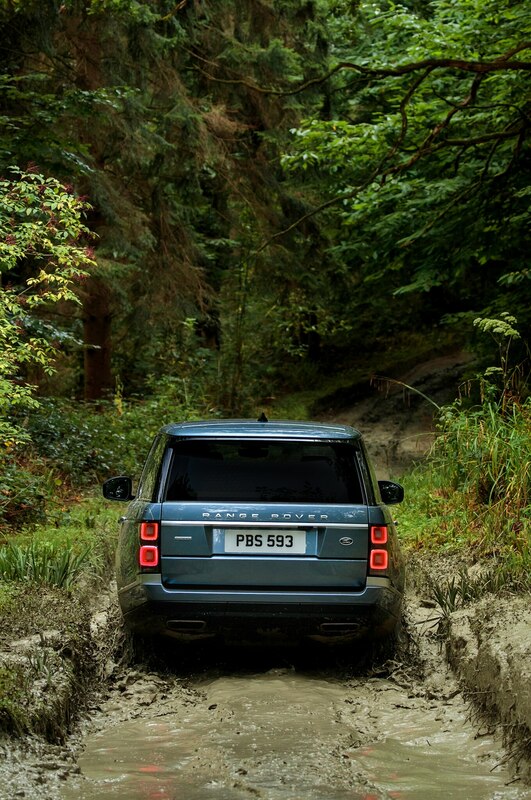 The Range Rover P400e will be able to travel a total of 31 miles on fully electric power alone. 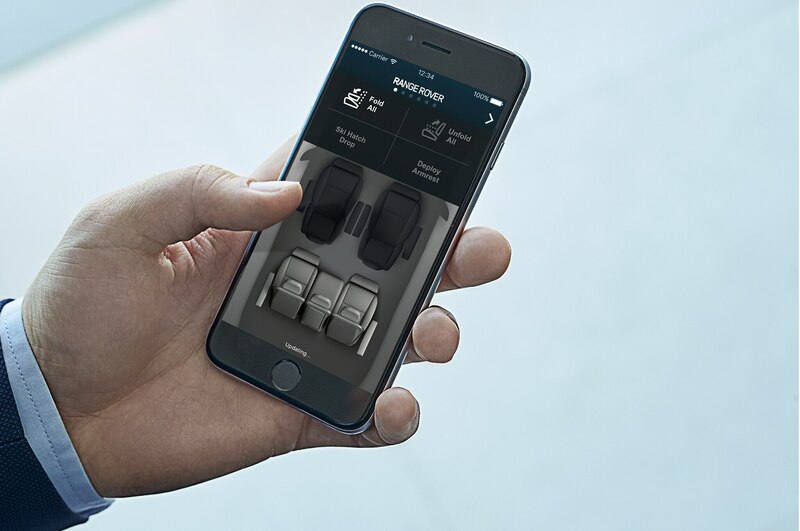 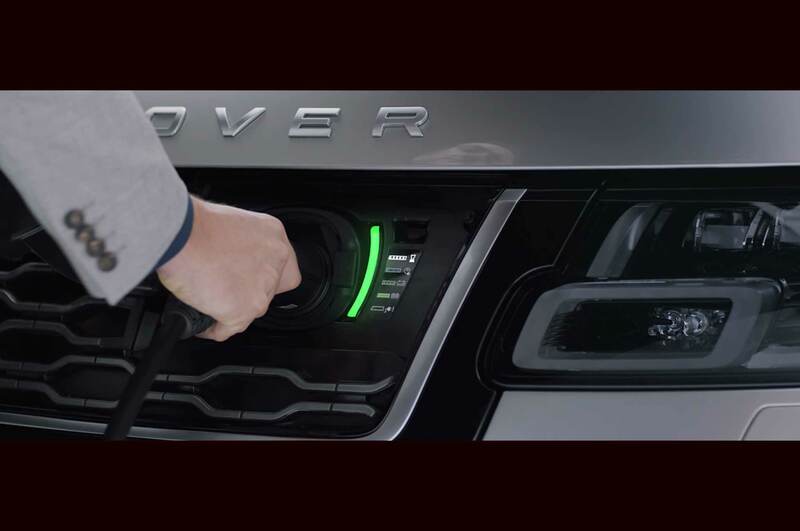 Customers will also be able to select a Parallel Hybrid mode, the SUV’s default, which combines the gasoline engine and electric motor for Prius-like capabilities. 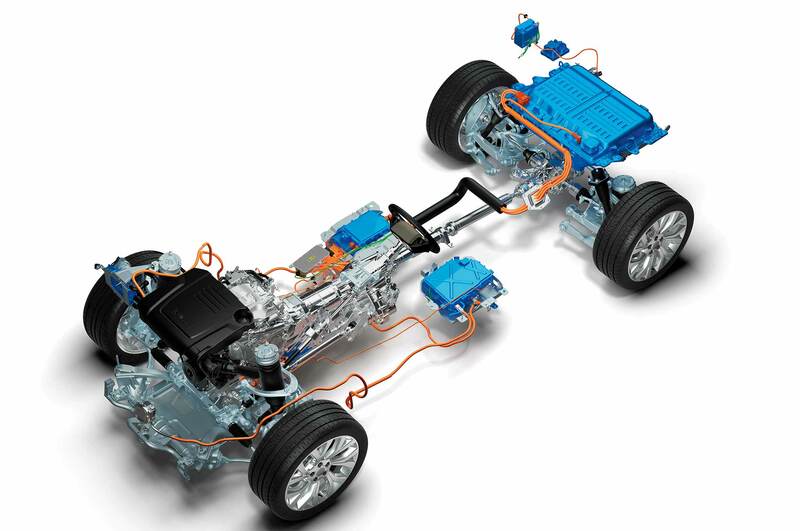 The new hybrid system also uses a regenerative energy capture function through the SUV’s brakes, which help recharge the batteries. 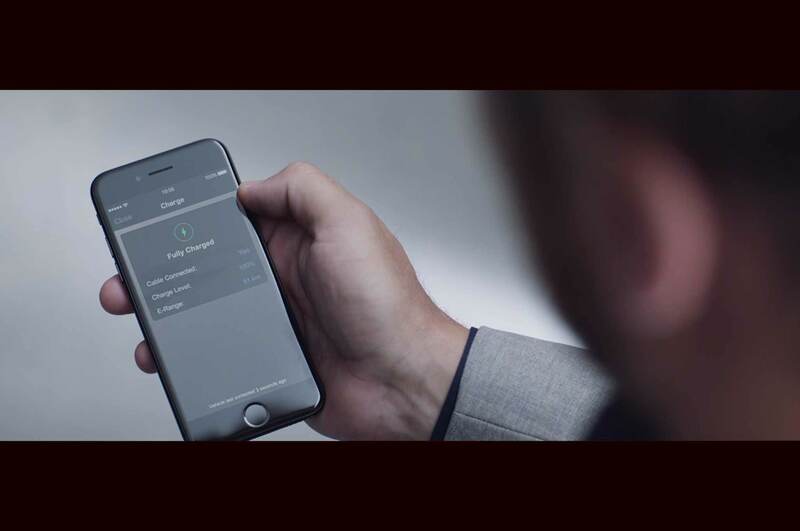 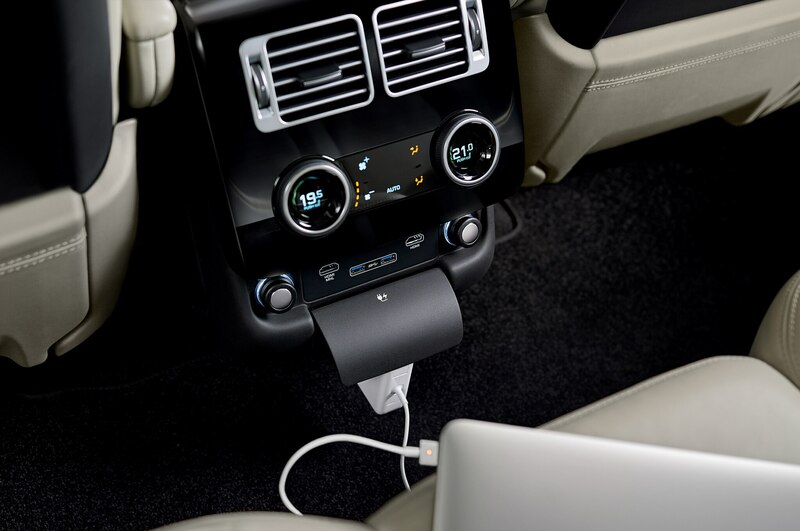 Three different charging cables will be offered for the P400e. 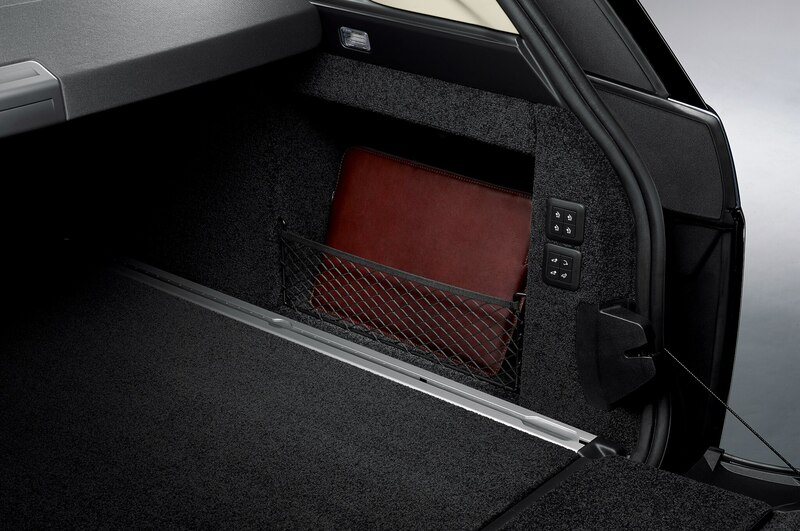 A basic home cable will come standard, but two cables that are compatible with A/C boxes located in public venues can be purchased. 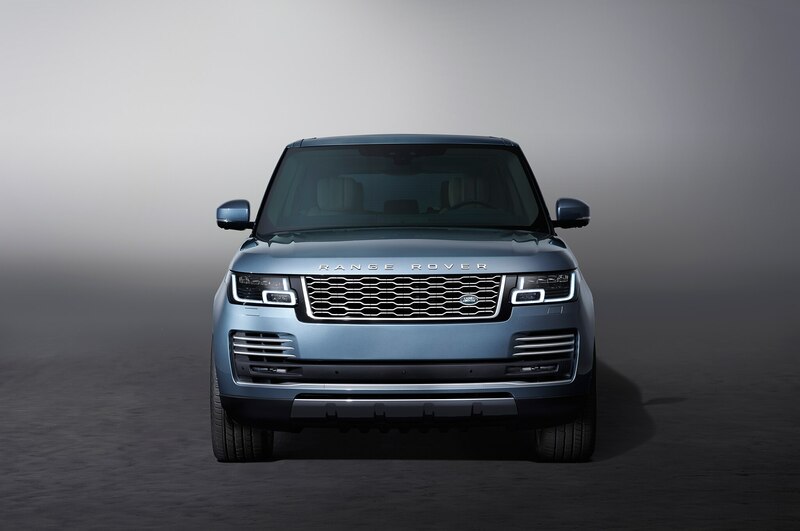 Range Rover didn’t specify how long it takes to charge the 13.1-kWh lithium-ion battery, but the automaker did say that the system is designed for home use and charging overnight. 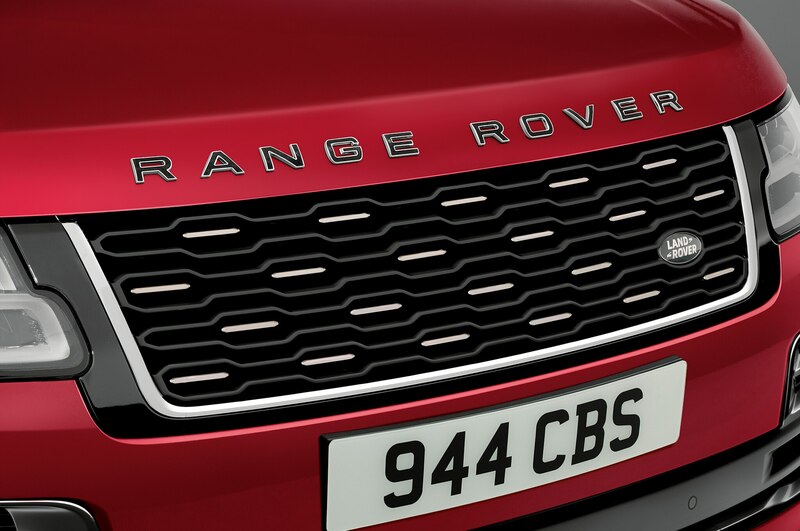 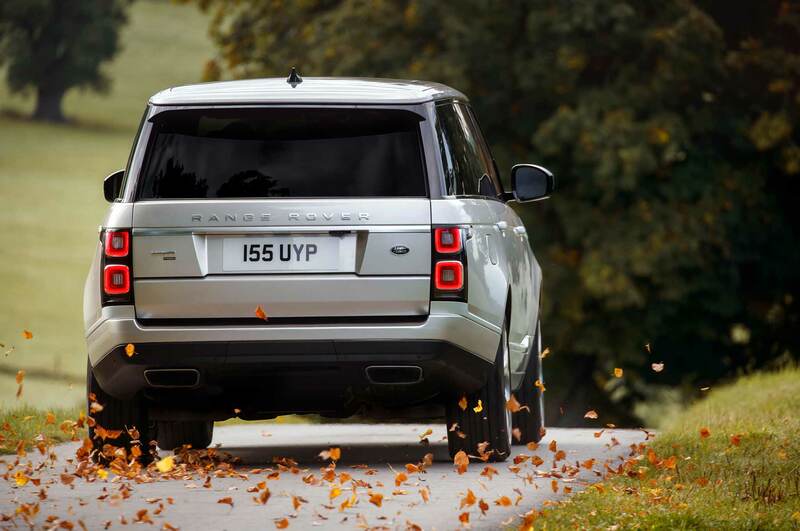 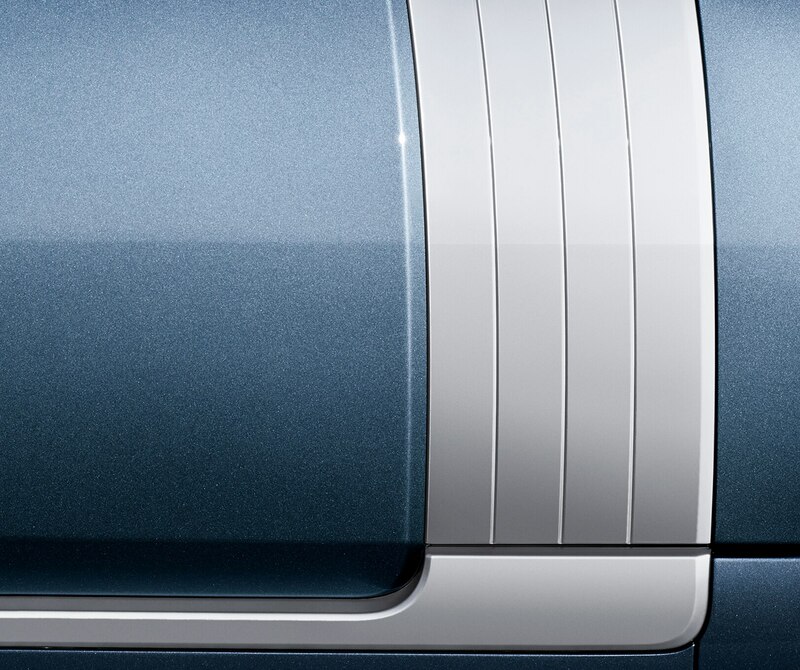 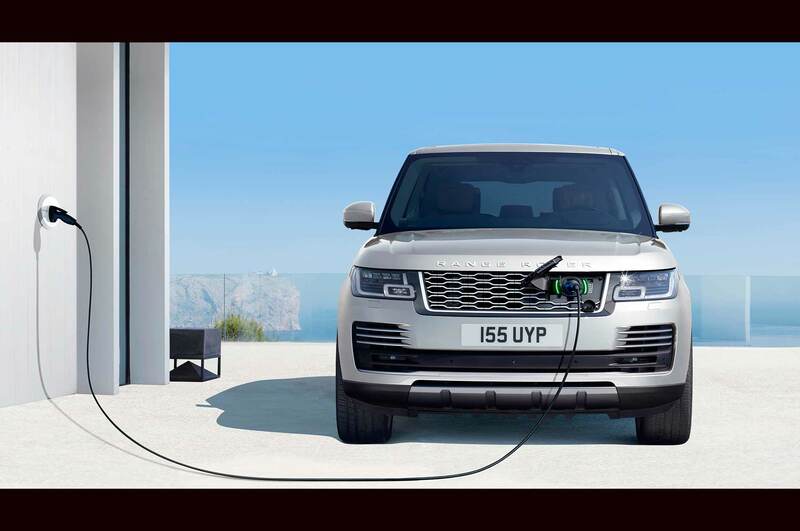 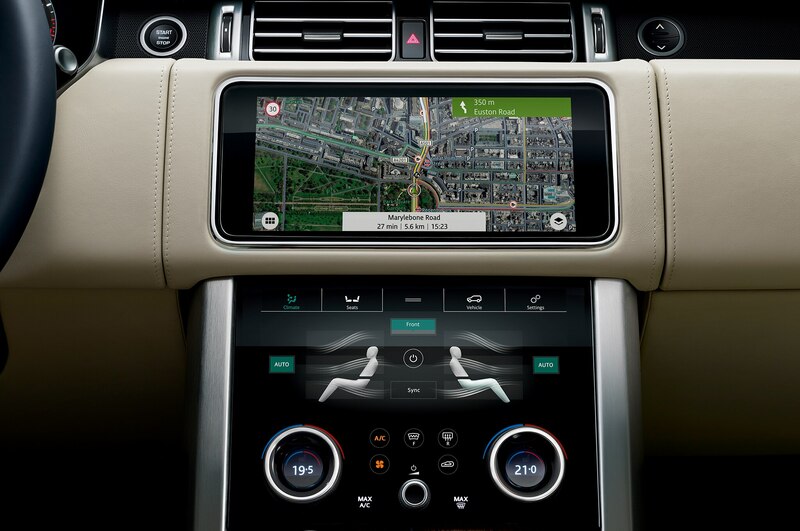 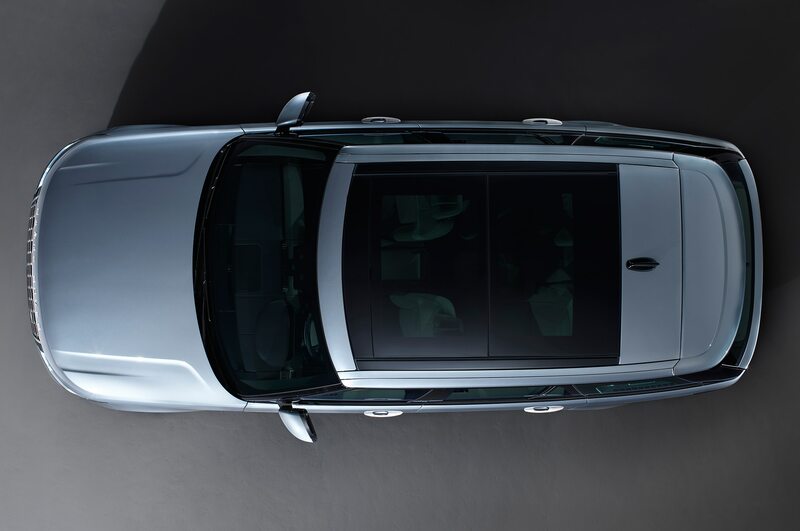 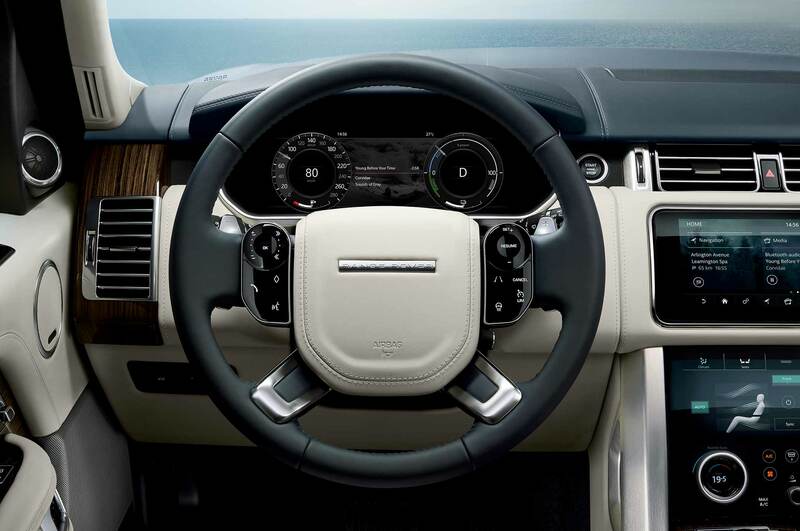 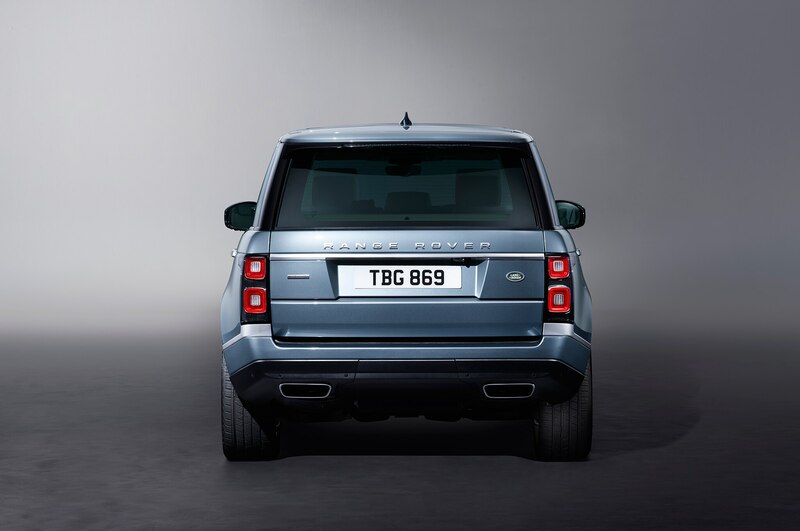 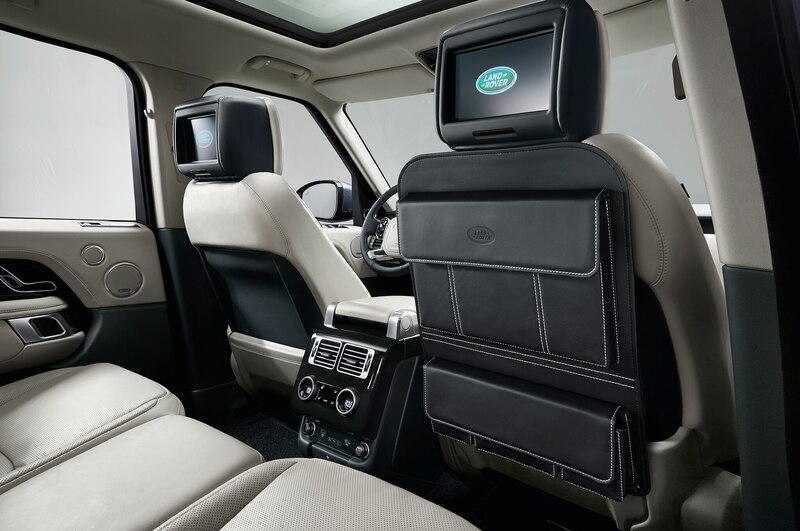 As how to access the charge point, the panel is located behind the Range Rover badge on the front of the car, while the battery itself is located under the trunk’s floor. 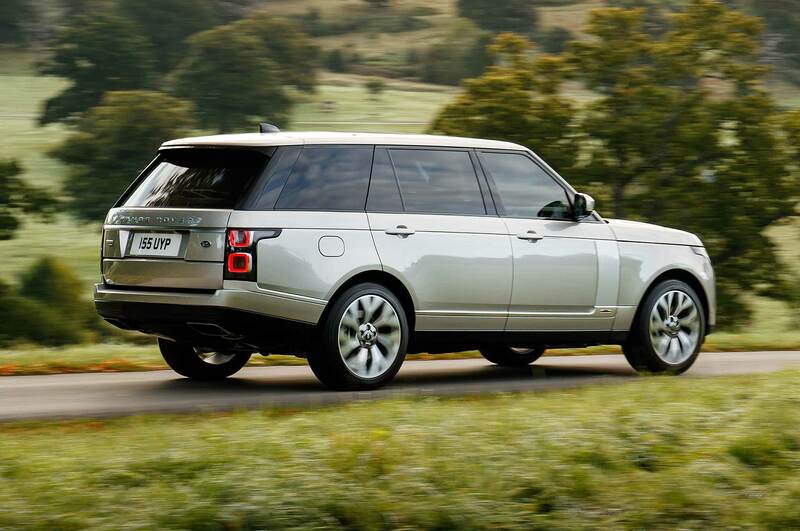 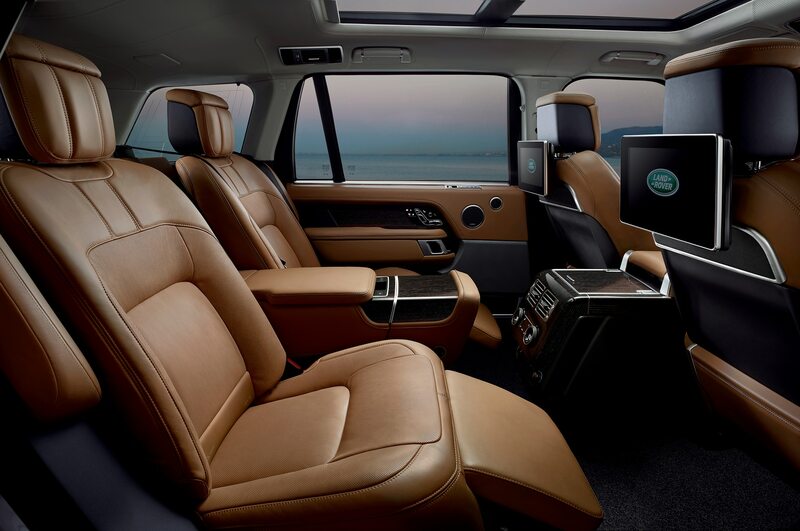 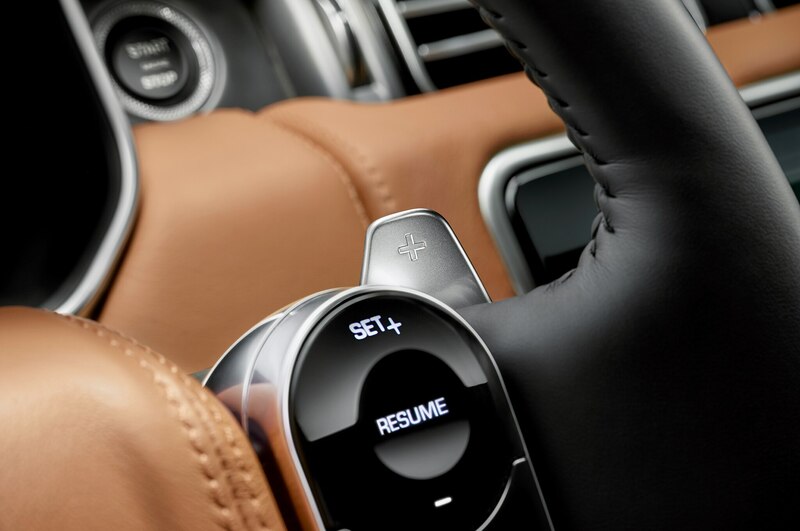 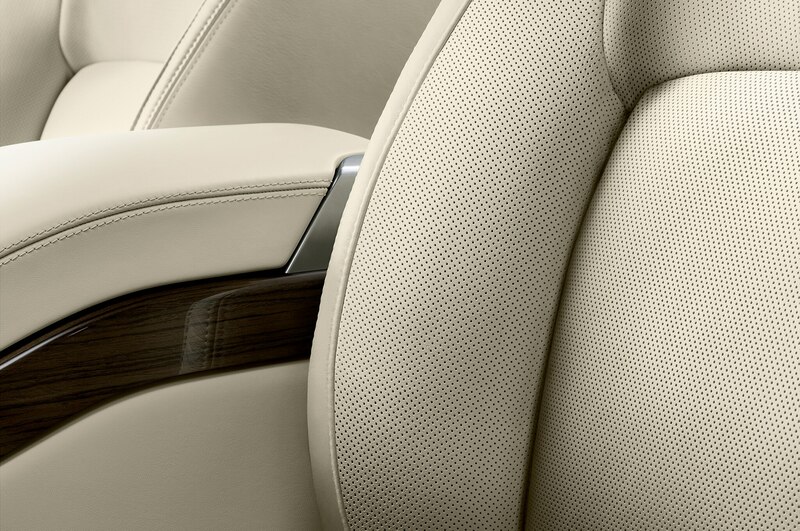 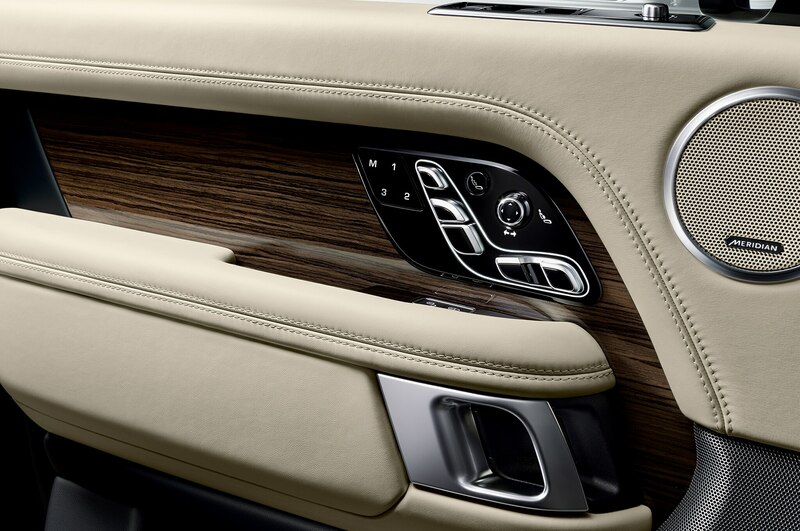 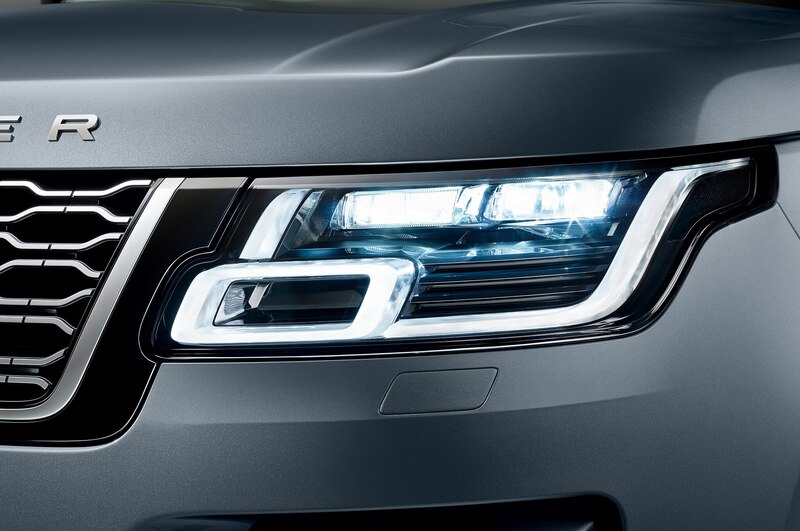 A superluxury SUV that’s built to withstand blasts. 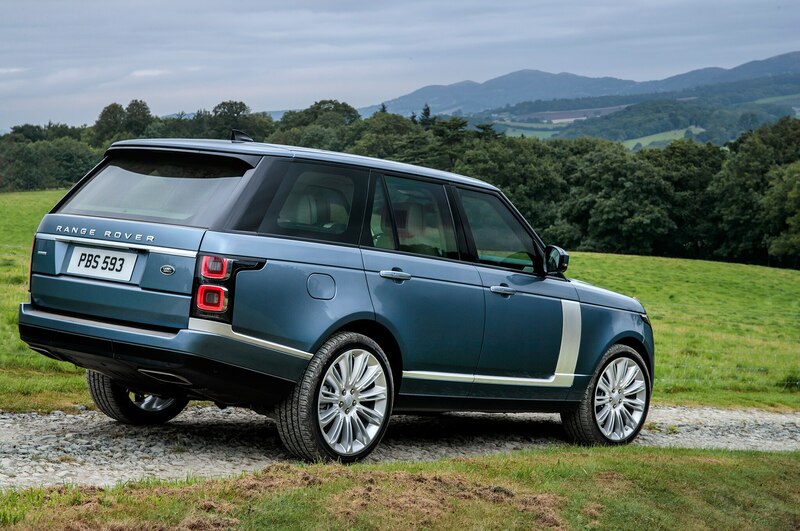 We hardly knew ye, super-expensive, impractical Rangie.